Workspaces | UVA Entrepreneurship, U.Va. If you are looking for a place to work, collaborate, or just hang out with people who share your interest in Entrepreneurship, UVa has a variety of workspaces able to meet these needs. 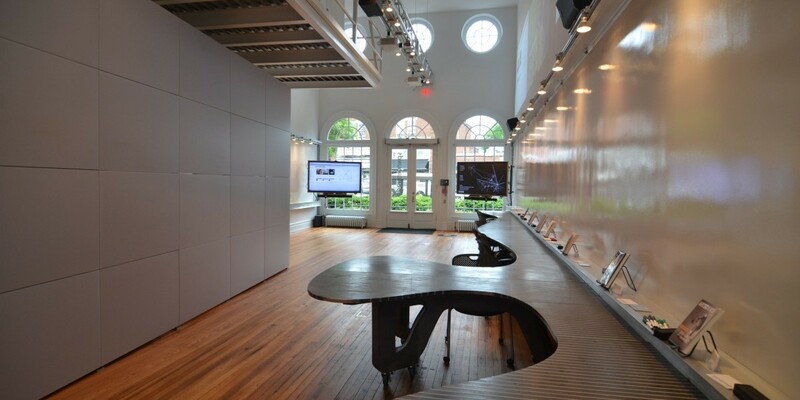 These spaces include: the i.Lab at UVA. HackCville, Lighthouse, SE @UVA, and OpenGrounds, among others. The W.L. Lyons Brown III Innovation Laboratory, or i.Lab at UVA (621 Nash Drive, map link), is a University of Virginia-wide initiative with the mission of supporting entrepreneurs and innovators both on and beyond the UVA Grounds. 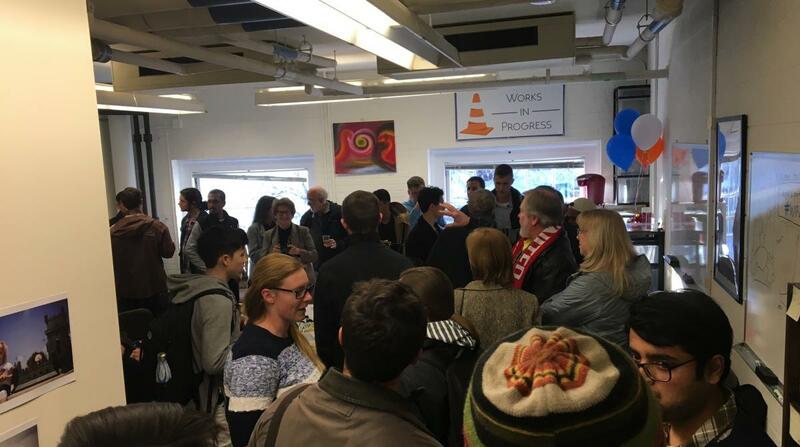 To accomplish this mission, the i.Lab provides programs, funding, workspace, mentors, community, and additional resources to support new entrepreneurs and accelerate new ventures. Our nearly 10,000 square feet of space includes co-working facilities, maker space and tools, two classrooms, multiple meetings rooms, private office space, and an open lobby complete with caffeine courtesy of Shark, Too cafe. The Lighthouse (Thornton B 218), home to Works in Progress, is dedicated to those who are seriously working on their project, where the culture is about getting things done and having fun. 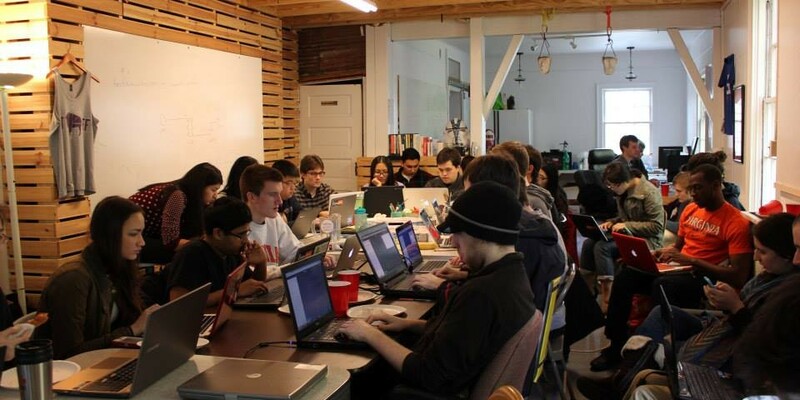 We are a community of students and alumni across the University of Virginia who are internally motivated to live and breathe our work in pursuing an entrepreneurial project (a high-growth startup, an impactful non-profit, a new device, a new club, etc). We're supported by University officials in the Engineering & Society Department, and we're open to all students and alumni. Today’s major global challenges require coordination action across the non-profit, government and private sectors. SE@UVA's mission is to advance our understanding of impactful collaborative models and to provide guidance to social entrepreneurs seeking to build highly functioning and effective cross-sector partnerships. OpenGrounds (map link) generates new ideas that will make a difference, connecting people and inspiring action across boundaries within and beyond the University. With programs that connect diverse individuals and groups in physical places and global networks, OpenGrounds builds creative, collaborative partnerships between individuals and institutions to generate innovative solutions for critical societal needs. Email opengrounds@virginia.edu to reserve space or check out the OpenGrounds calendar for OpenHours.